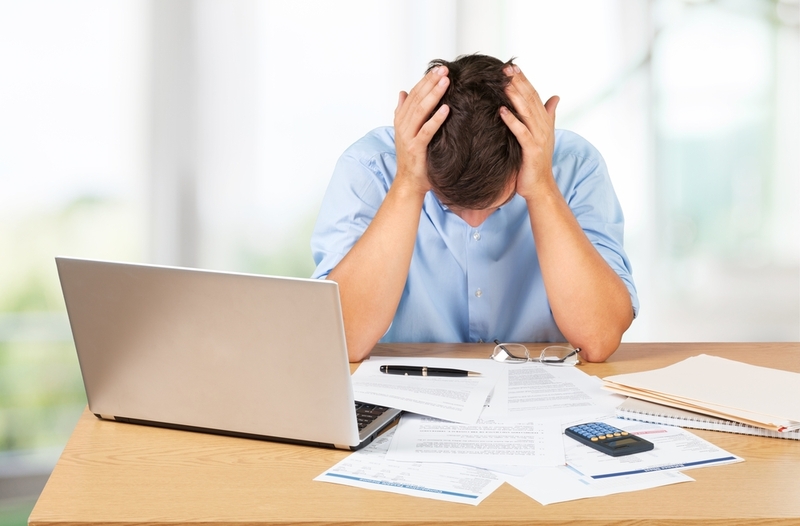 Stuck with Crushing Merchant Cash Advance Debt? 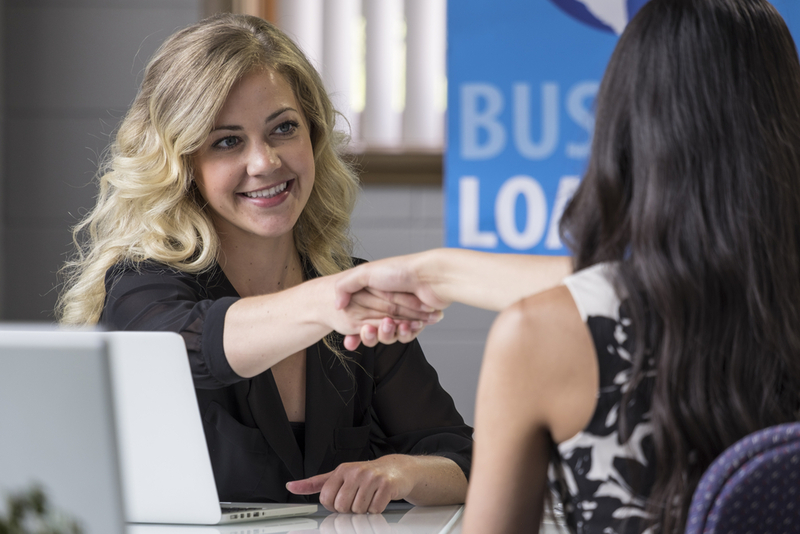 Getting a merchant cash advance can temporarily keep your business going when you need money right away, but this type of financing comes with high interest rates and interferes with cash flow and profitability. To break the debt cycle, consider refinancing as soon as possible. Refinancing, sometimes referred to as debt restructuring, is a way to pay off debt using loans with better terms and more budget-friendly payments. Merchant cash advances can be refinanced using varying loan options, most of which are likely to give you a much lower interest rate. When you refinance, you also get more time to pay off the loan. Cash advances are notorious for their high costs because you have a small window of time in which to return the money with a lot of interest added on top. This often leads to the need for taking out a second (and sometimes a third) cash advance to pay off the first one. It shouldn’t be surprising that this scenario rarely ends well for the business owner. Payments made on merchant cash advances don’t get reported to credit bureaus and therefore can’t improve your credit score. Taking out a loan with a more traditional structure not only decreases interest payments but also gives you a chance to bring your credit up. 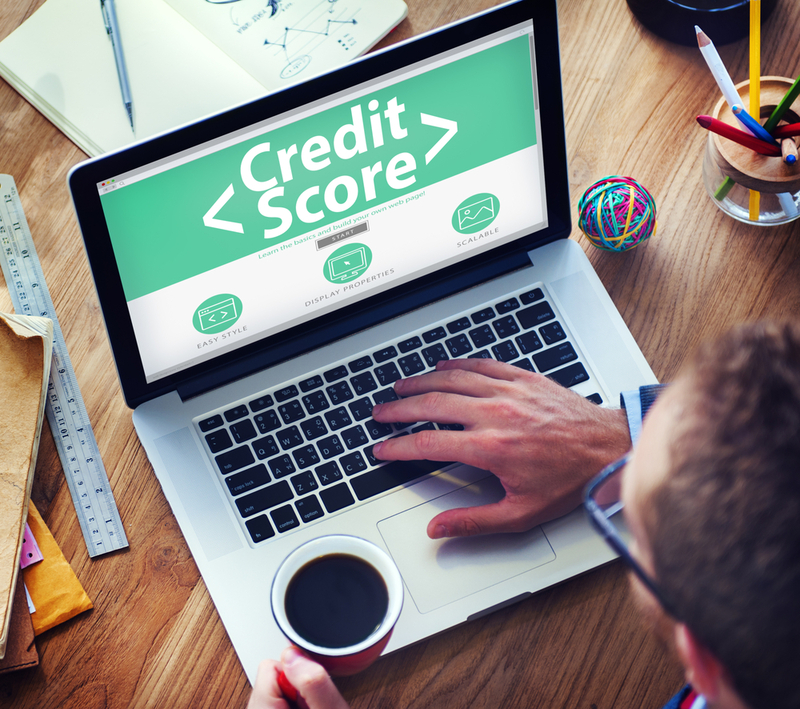 A better credit score increases your chances of qualifying for traditional loans in the future. Of all the refinancing options available, bank loans usually offer the lowest interest rates and the most favorable terms. You may be able to qualify for a large amount of money, enabling you to pay off your merchant cash advance right away and drastically reduce your debt. One of the drawbacks of traditional bank loans is they can take a long time to come through, during which you’ll have to continue making payments on your merchant cash advance. Bank loans also require a good credit score and quite a bit of paperwork to prove your business is able to handle the payments. If you are determined to obtain a bank loan taking out a short-term working capital loan can help you pay off your merchant cash advance and refinance into a more comfortable interest rate while waiting on the bank. If you took out a cash advance because your credit is less than perfect, an online loan may be a better option. Online lenders aren’t as strict as banks when it comes to qualification, and these loans often come through much faster. 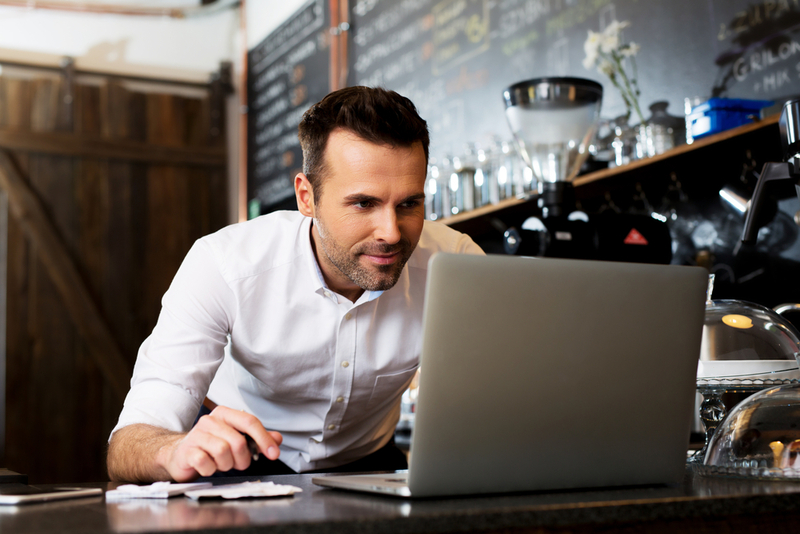 At the same time, online lenders like ARF Financial can offer you better rates than a merchant cash advance. Before choosing to go with an online lender, read the loan terms carefully. Not all sources are trustworthy, and you don’t want to wind up with terms worse than those from the cash advance. Refinancing your merchant cash advance as soon as possible cuts down on monthly payments and improves cash flow. 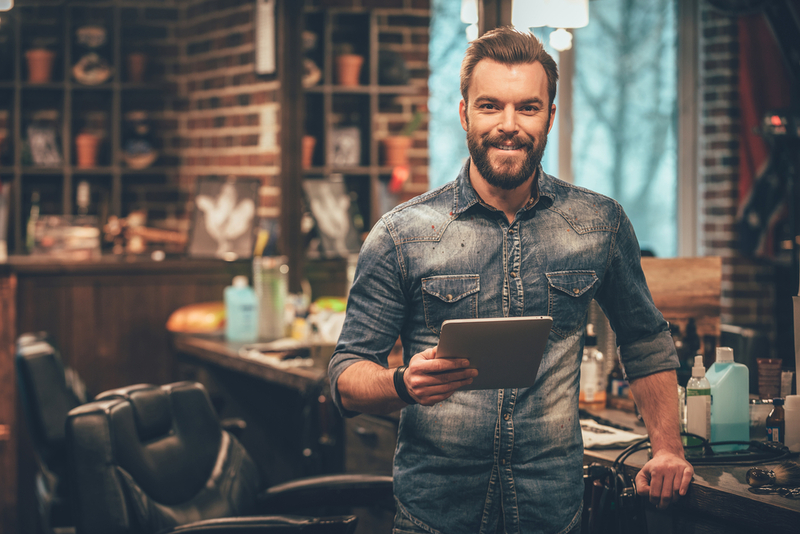 Explore financing options, and choose the one best suited to your budget so that you can get your business back on track. If you’re ready to speak with a business consultant about refinancing your merchant cash advance contact us today!